#Lussekatt | From a teacher's point of view, some is old and some is new! 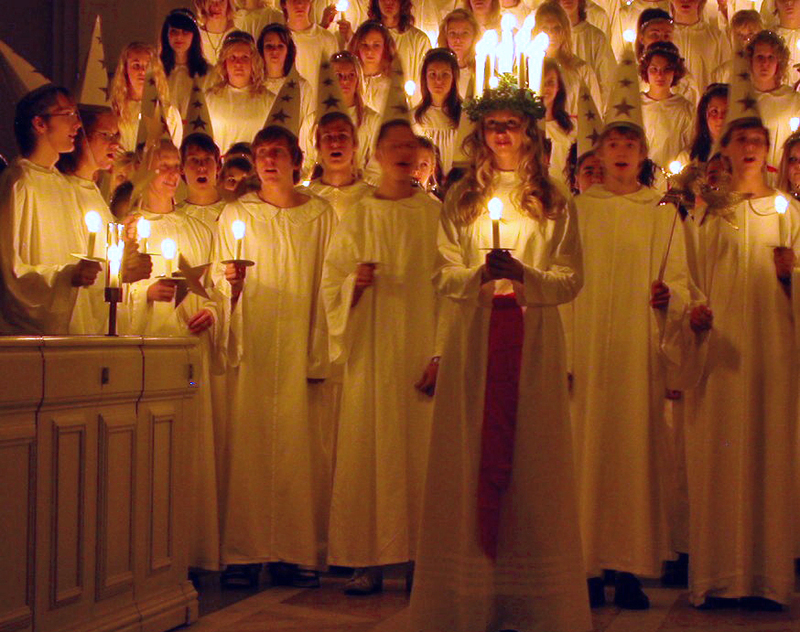 Four hundred and seventh åsic- Saint Lucia brings the Light in the Dark! Onehundred and twentyfifth åsic- Saint Lucia brings the Light in the Dark!